Wearing a perfume or perfume fragrance is something many of us do daily but does it really last? Do we wish it would somehow last longer on our skin since it was not exactly cheap perfume? Seen by many as an absolute must to adorn our bodies with, perfume or parfum is also viewed as a luxury item. In other words, do we want it . . . yes but do we need it . . . No. I have worked for many leading fragrance houses through the years including Christian Dior, Ralph Lauren and Calvin Klein and love fragrance! Learning the tricks of the trade in selling perfumes and their associated products, you also pick up great tips on the way to make your perfume last, which I will now share with you here. 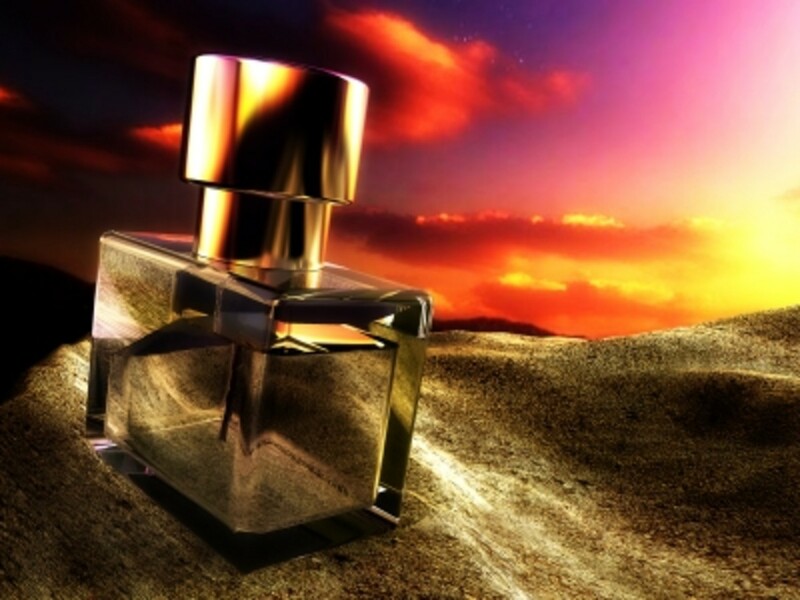 A perfume which lasts is carrying the direction of the future! Recently a family member gave me a spray of her 100ml bottle of Abercrombie fragrance, a gift at Christmas. Fresh and woody, it was ideal for everyday use and had unisex appeal. I fell in love with this magical scent and knowing the sort of prices perfumes go for, I was not shocked (well, maybe a little!) to hear it sells at €100 euro a bottle! The point is Perfumes are not cheap and there are three little words that cover the principles I use for extending the way my scents last. HOW – WHERE – WHEN we use and apply fragrance. 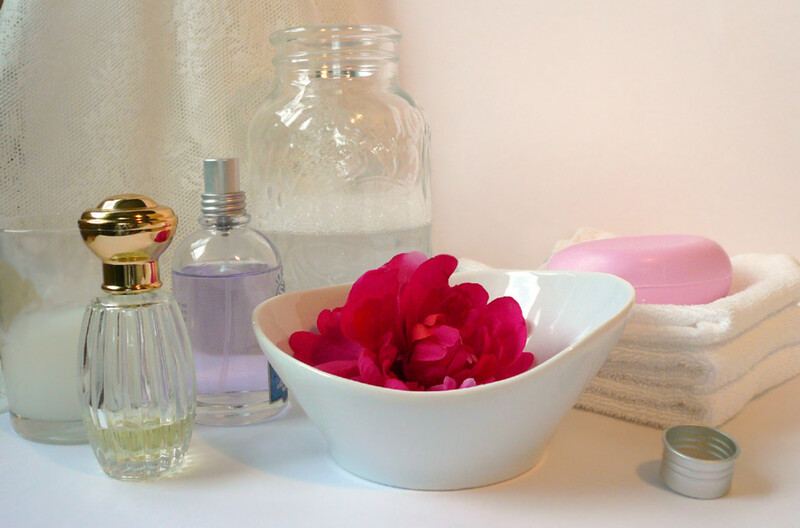 If you are like me and love fragrant smells be it from a bowl of homemade potpourri lightly wafting through your home or even a natural fragrant air freshener simmering on the stove, you will definitely want to extend the life of your favourite bottle of perfume. Layering your fragrance is the first step in how to extend the life of your scent. Layering is a term used which does what it says; you basically are layering the same fragrance onto the skin in different products which releases different intensities. When in the bath or shower, use soap, shower gel, bath salts, shampoo or conditioner in your chosen scent. 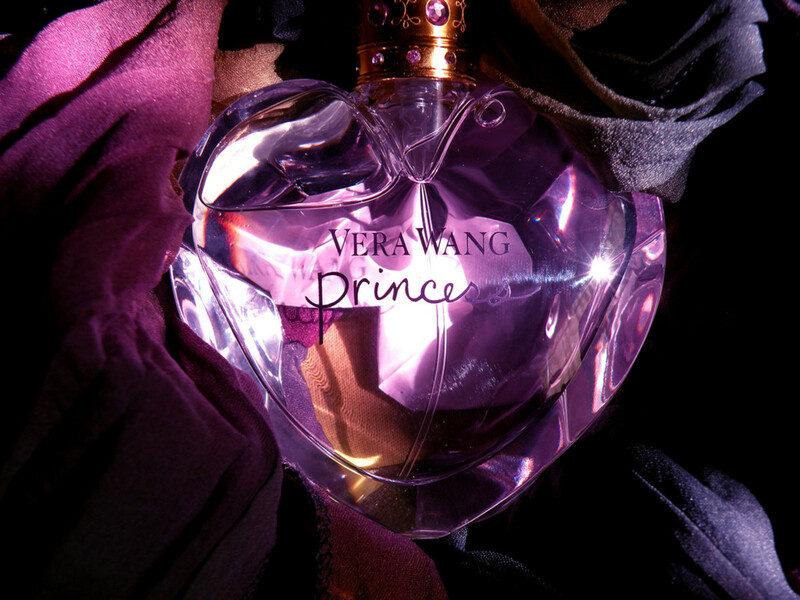 Many brands will do a range of body products and are cheaper versions of the perfume. After drying off, apply a body spray, deodorant, body lotion, body cream, body oil or even talcum powder again in the same fragrance. Applying your perfume is the final stage. I love using a shower gel and body lotion or body cream and sometimes just using the body products are enough which is more cost effective. You will generally buy two or three body care products for the price of the perfume. Why not use your body lotion for daytime and combine with the perfume for evening, to help extend your precious scent. A woman should wear fragrance wherever she expects to be kissed! The Pulse Points are the best as they produce heat which is vital in releasing the different fragrance notes in the perfume. Keeping the skin moisturized will help prolong your fragrance. We all know how oils, lotions or creams make our skins feel more moisturized, soft and supple. 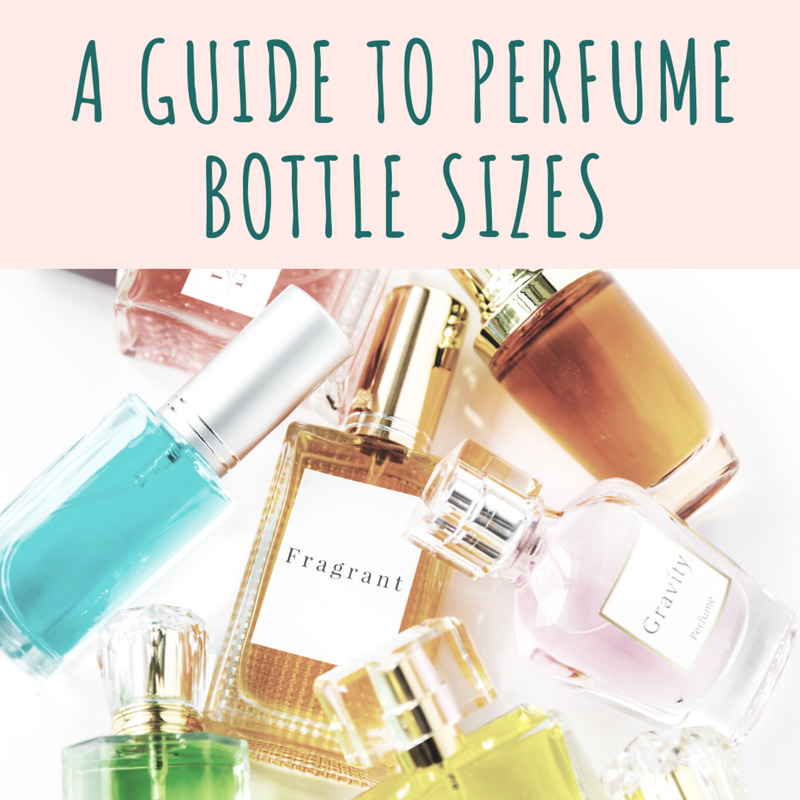 When we look at perfume, there is a certain amount of alcohol in most fragrances which evaporates on the skin and if the skin is dry it goes even quicker. If you do not have the match just use an unscented body lotion, it will still be beneficial. Even apply a tiny amount of olive oil, coco butter or shea butter to the pulse points before applying perfume as it will help the scent last. How you apply your perfume is vital. How many of you have gone into a store and taken a spray of the latest and greatest on your wrists and rubbed your wrists together? Well DON’T DO IT AGAIN! A common mistake made, the rubbing action totally bruises or destroys the many different fragrance notes used, thereby you will not get the true scent and it will disappear quickly. Spray the wrist lightly and leave to absorb naturally. If applying a dab on scent just lightly dab on the wrists or pulse points without rubbing it in. Fragrance lasts longer when applied directly after a shower or bath when the skin is warm and pores are open. Always apply fragrance before you put on any clothes and jewellery. 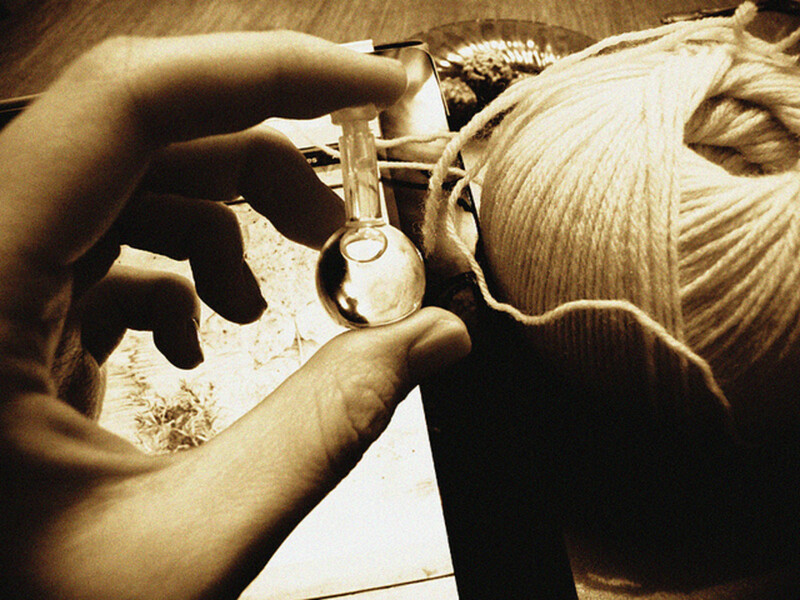 Some perfumes will affect certain fabrics and leave stains. With jewellery, metals, stones and pearls could be damaged permanently. It is not worth risking and is wasting your prized perfume. Fancy a waft of scent through your hair then spray your hair brush and brush it through. You can spray a mist into the air 12 inches away and walk into it as another tip, before getting dressed. One for ladies is to spray a cotton ball with your perfume and place in your bra. This is great if you don’t want to spray fragrance into the skin folds where sweat glands between the breasts can cause sweat irritations. Storage of your fragrance is important. As much as we love having our bottles of perfume on display they should be kept in their original packaging, in a closed cabinet or in a drawer to avoid the damaging sunlight. The type of fragrance you buy will also determine the concentration level which has a direct impact on a fragrance’s longevity The higher the percentage of aromatic compounds, the longer lasting the fragrance. I love the idea of using perfume on a cotton ball and putting it in your bra. I've never heard that idea before. Perfume sometimes defines your personality. It has to say a lot. Thus, when choosing a perfume you should be extremely careful. There is one more thing. 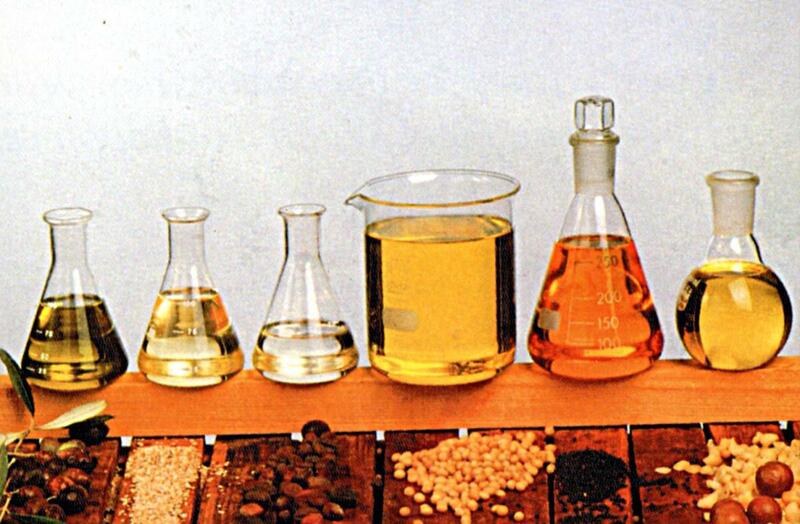 If you don’t like using the synthetic perfumes then you can even create your own natural and organic one. 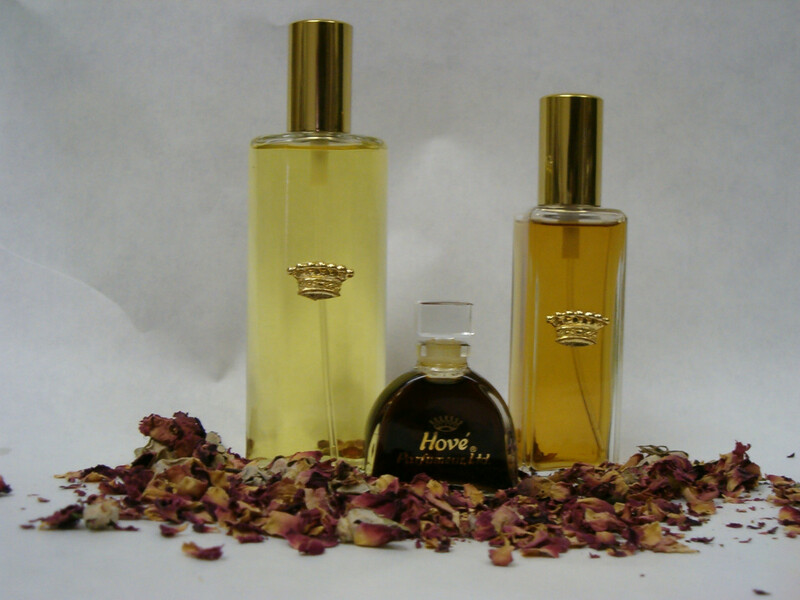 Follow the advice that we give you here at Healthy and Stylish and see how amazingly you can create your own perfume. 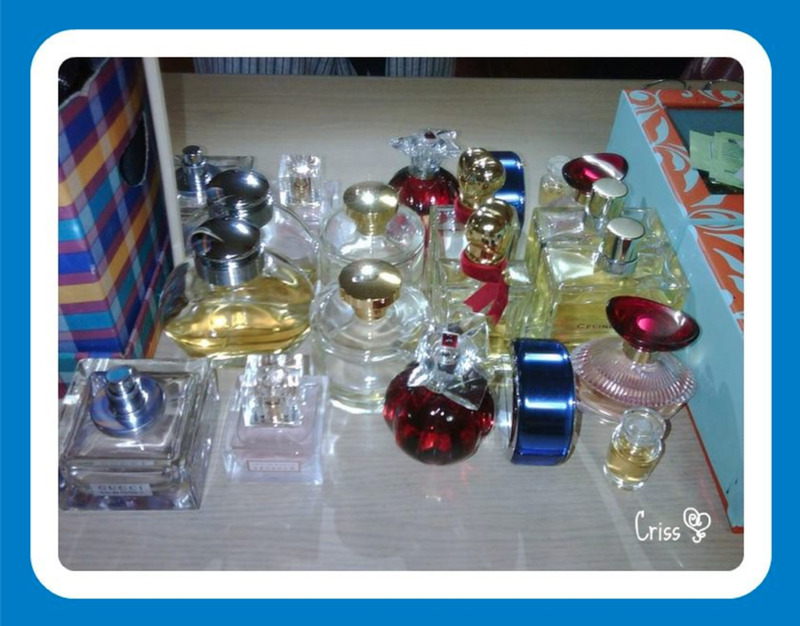 We know that just like every other product, perfume also plays a vital role in your life. So, we just came up for helping you out! Fragrance can make your moods on and it can even make the opposite person feel better about you. Hi Suzie! Very informative article. I was one of the blunder makers, rubbing my wrists after spraying perfume. I've seen people do that a lot and thought that's how it's supposed to be done. I'll give that a skip now. I particularly liked the layering technique you spoke about. It never struck me to do that as I've always used different soaps, lotions and perfumes. Will surely give this technique a try. Delighted you enjoyed these tips! It works a treat as does layering your fragrance too. Glad you found interesting hope you give some o the tips a try! Appreciate your comments! Spraying on a cotton ball and placing in my bra? I must try that. I love perfume, so this article had me riveted. Great hub! Thanks Cris Sp, your very kind I try to write from the heart and about what I enjoy so it is great to know it is enjoyed. Appreciate your link too!! Suzie, glad to connect with another brilliant hubber -YOU- and thank you so much for linking my hub. Appreciate the support and will be my absolute pleasure to link this back. Happy hubbing! Great to see you again! Many thanks for your comments, lovely story about wearing fragrance to bed, something many do, believe it or not for a more restful sleep. Lavender is particularly good in fragrance for this. Appreciate your votes and shares so much. Happy Thursday to you!! Another perfume fan! Excellent! Thanks for letting me know about your hub I must drop in on it. Appreciate your thumbs up, share and pin, great to have the support!! 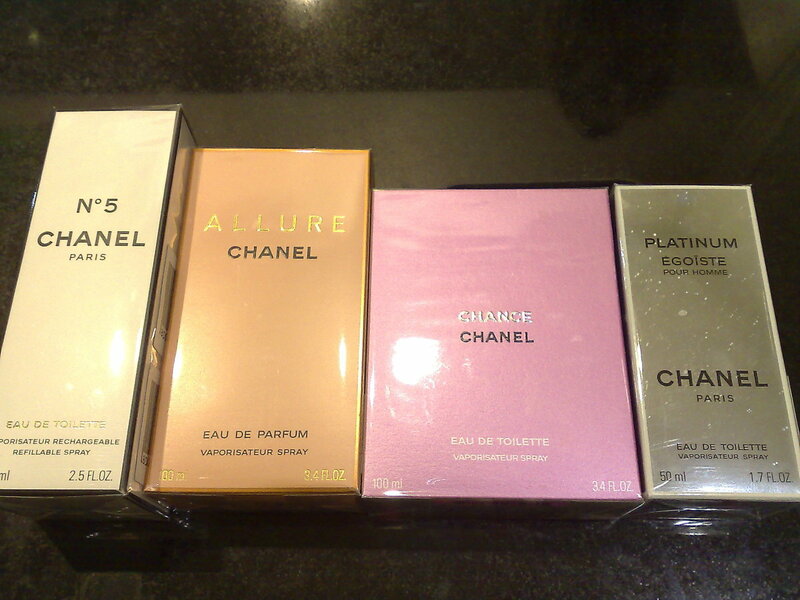 Ahh, perfumes! I have this crazy obsession on perfumes that I even have to hub about How To Make Homemade Perfume (no plugging intended). Thanks for all the great ideas...will keep them in mind. Up and sharing on hubland, FB and pinning. men's colognes definitely work similarly to women's fragrance in the pulse points of the skin. If using aftershave it is the least concentrated as it is designed to splash on the face after shaving whereas eau de toilette is stronger and too concentrate for this and may sting. Glad you enjoyed, thanks for the comments! Interestingly enough, I just came in to look at the pictures - but stayed because I realized I had pretty expensive cologne that this would work well with. I knew about three locations, four of them are news to me, and one I don't have. Thanks for the enrichment (both knowledge and in less money spent with refreshing cologne)! A lot of fantastic tips here! Thank you! I have a particular perfume I love to wear every day and will certainly be keeping these tips in mind ^_^ voting a bunch! Delighted you enjoyed this fragrance hub and hopefully you will find useful for yourself and the family. Really appreciate you stopping by for a read and for your generous votes!! Cheers!! Fragrance in the hairbrush is an easy but effective way of having a light scent over the hair. Many thanks for your comments much appreciated as always my friend. Very inspiring hub. I love the smell of the fragrance. Suzie, you have useful hub and I am glad to follow your tips. Voted up. useful and interesting.. 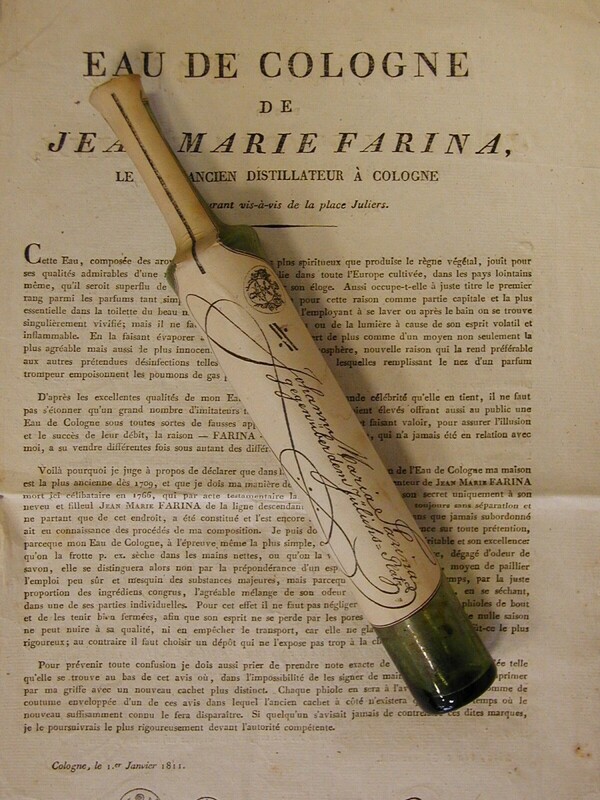 I like your suggestion to spray your hairbrush with perfume -- this is really a nice idea. I don't wear it often but your tips will be followed for the times I do!